Even though small and medium-sized enterprises (SMEs) are the biggest sources of employment in Hong Kong they find it difficult to get the financing they need from banks. Here is a look at 6 reasons why SMEs find it difficult to obtain financing. The biggest issue facing SMEs right now is that bank assessors feel they will be unable to pay back the loan. When you apply for a loan a bank will look into your accounts. If you don’t have enough money to instill confidence in you then the bank will refuse to give you the loan. The bank will also deny you if what you want to do with the loan money isn’t in line with your loan application. For example, if you were in charge of a successful printing company a bank would approve a loan for your printing job, but they would deny you a loan for investing in property. The money would be for business and not for investment because you haven’t proven yourself a good investor. Banks do not allow you to invest in something other than what you say you want to invest the money in and will deny you if you admit to this. Another common problem is that your financial records show you aren’t doing well enough financially. Most of the time an SME may be performing well but this performance isn’t showing up in their accounts. There may be some issues that your statements don’t accurately display your profits. This is another common problem. Every company has debts and these are taken into account. You may have too many debts to get more money. Banks will also take a look at where your money comes from. If your business is reliant on one particular buyer or supplier they won’t have confidence in you. What if something happens to this one person? Your business could collapse. Banks look at where your business comes from so ensure that your business has a wide range of customers and suppliers. Finally, banks will also look at the nature of your business. They are especially interested in cash-heavy businesses such as a restaurant. Most people in restaurants pay with cash. You may get a lot of cash but if you pay your suppliers with credit it may reflect badly because you don’t have a lot of credit. Banks are also wary of certain businesses such as construction and gambling. If one business fails they become increasingly wary too, as evidenced by the lack of faith in shoemaking after one major shoemaker defaulted on their loan. 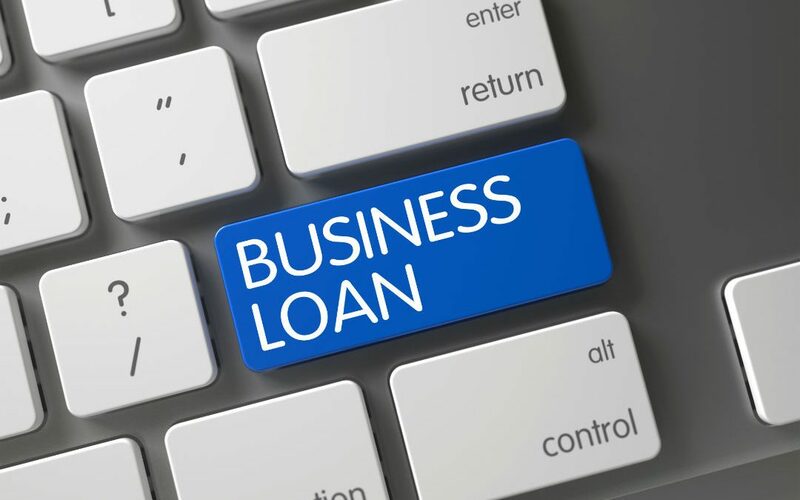 There are a number of reasons that most SMEs fail to get the financing they need. Most of the time it is a problem that can be solved with a little preparation. So do some reading and ensure that you get the money you need for your SMEs.